marched out my 9th album! Hear clips and purchase here! ALL of the proceeds are going to benefit GRACE PLACE, a ministry of Northwest Hills Community Church that provides necessities like diapers, formula, clothes, bible studdy, etc to families with young children in Torrington that are struggling. Also available on YouTube, Spotify, GooglePlay, iTunes (as of 3/16/18), Amazon, and many other music sites! 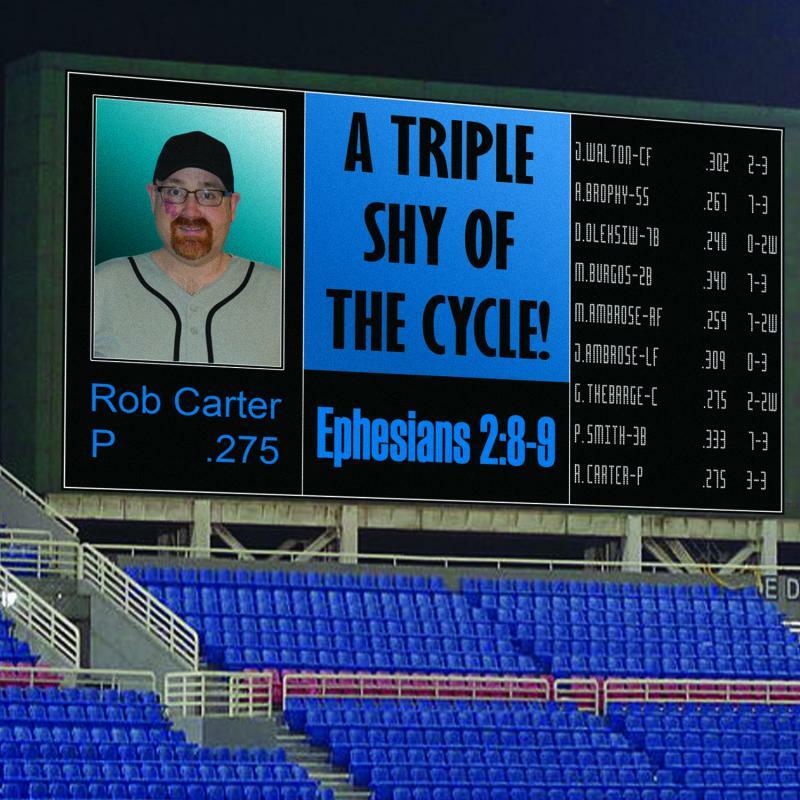 Want all the lyrics from "A Triple Shy of the Cycle"? Click here. 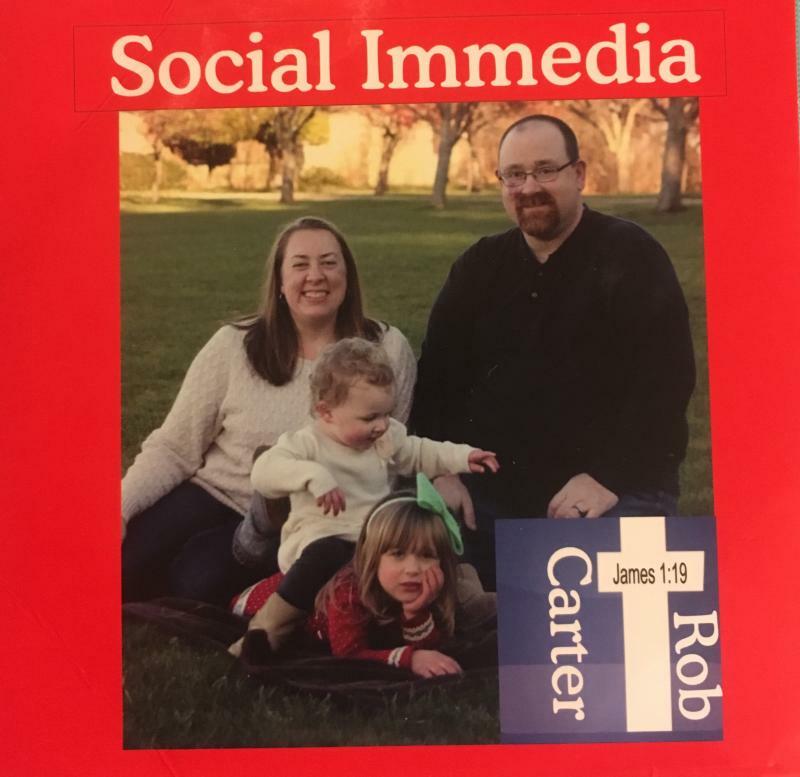 OR just click here for the Rob Carter Originals playlist. Recording artists, like myself, are very dishartenned by the fact that it has become common place nowadays for people to not want to pay for music. Like everything else in our society, people want everything for nothing. Please understand that we pour our heart and soul into music creation and it is our livelihood. If you can afford to support me, please consider purchasing my music. On the other hand, I have a "day job" so I don't want cost to be a barrier to you enjoying and being encourage by my music ministry. With this in mind, below are links to every song on Social Immedia, Cockeyed Homilies, and Reverence on YouTube. If you do consider purchasing after hearing them, please know that every penny goes back into my music ministry and the ministries of others. Words to all songs below! "Carry Grace (for Carrie Grace)"
"Arguing With You in My Head"
﻿click here to view the "Giants" music video on youtube! Click here and scroll down for OVER 40 MORE free songs! All of my material published before 2011! Google Play, CDBaby, Spotify, Jango.com, and many more! 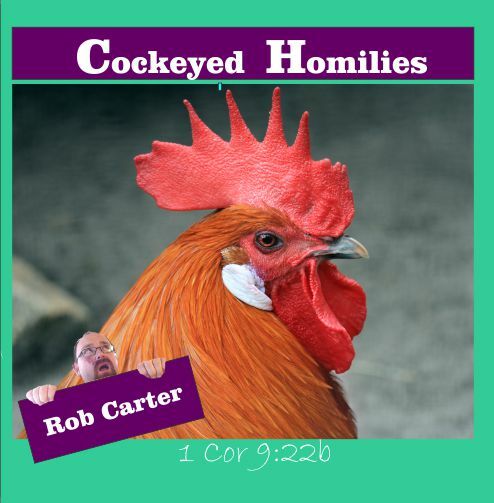 Click here for the Lyrics and Chords to all "Cockeyed Homilies" songs to play along! 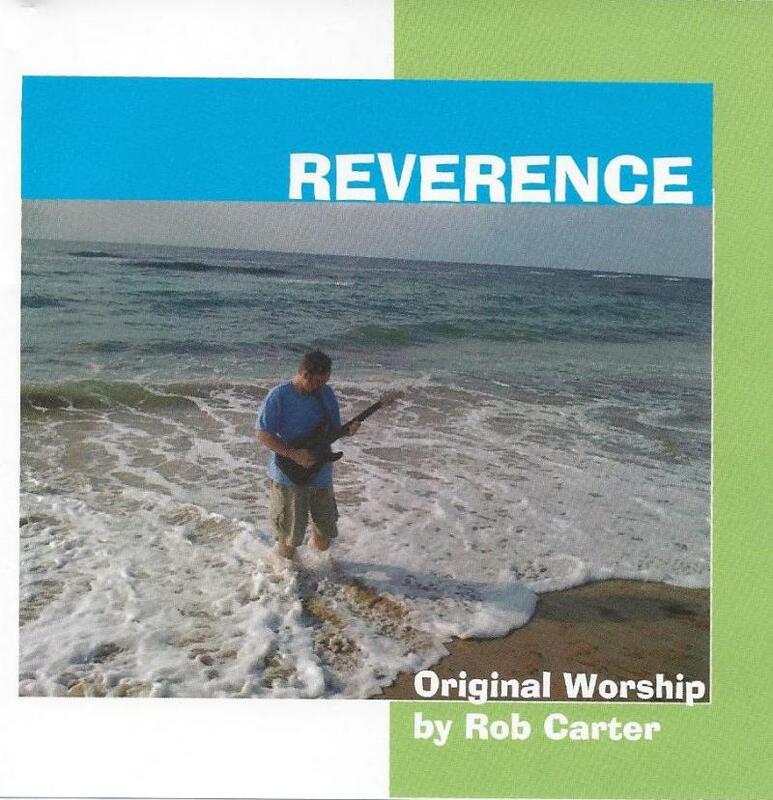 ﻿Click here for a free book with all "Reverence" lyrics and chords! Please give me a chance to bless you with my music. Endorsed by my 6 year old daughter Megan and my and my 4 year old daughter Carrie! THIS IS NOT FOR USE BY SCHOOL STUDENTS AND PARENTS. Please see the contact me link on my school page for that. This is for booking and prayer requests. Copyright 2012 RobCarterMusic.com. All rights reserved.